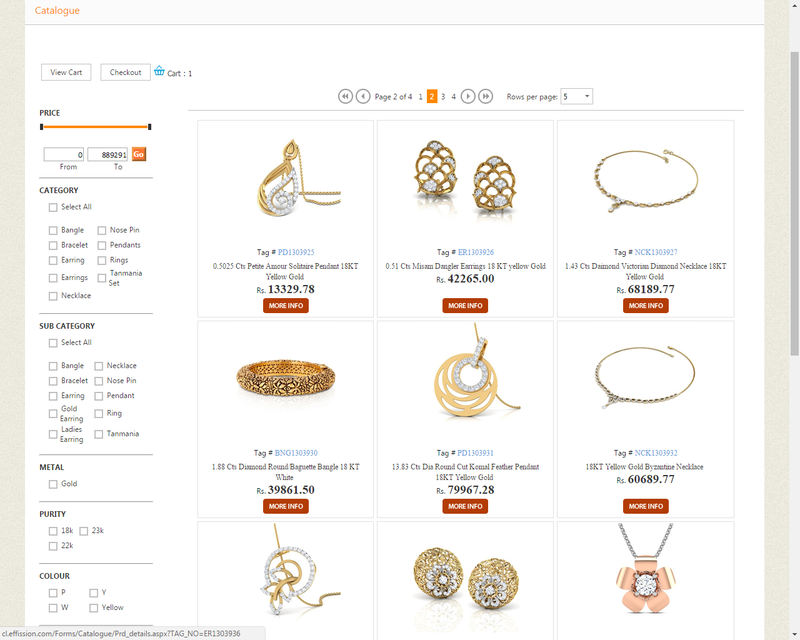 Equip your sales team with a powerful platform to showcase your jewelry products. 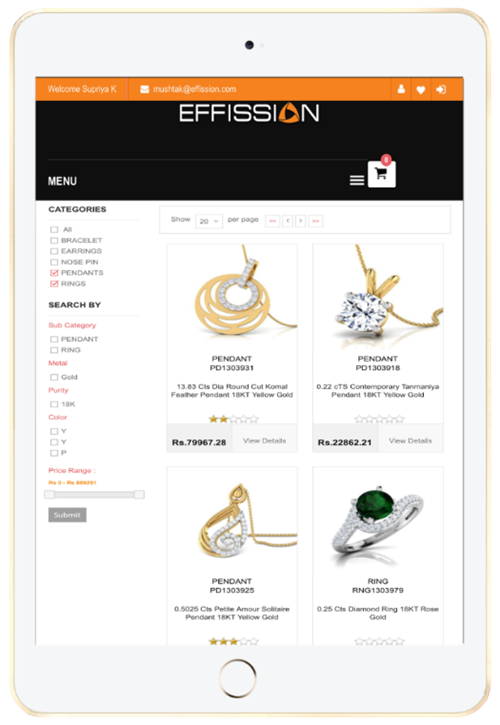 Effission’s “Catalog & Order Entry on iPad/ tablet/ laptop computer/ mobile phone” equips your sales personnel with the capability to show ‘Online Product Catalogue ' to your prospective customer on Any device. 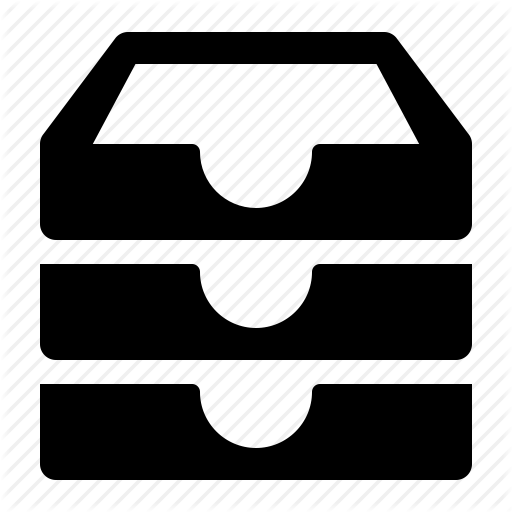 It provides multi-touch user interface with extraordinary features to showcase your jewelry products. Be the first to know about our developments, innovative features, and much more. 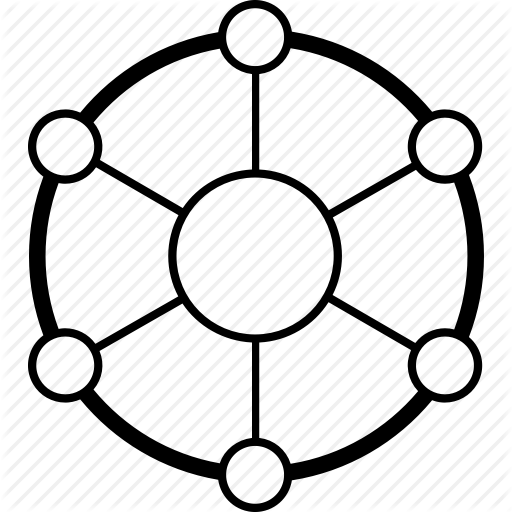 615-616, Parekh Market, 39 Kennedy Bridge, Opera House, Charni Road, Mumbai 400004 INDIA.